Beychella took place, and fans still cannot fully comprehend what they just witnessed and what Beyonce did on the stage. 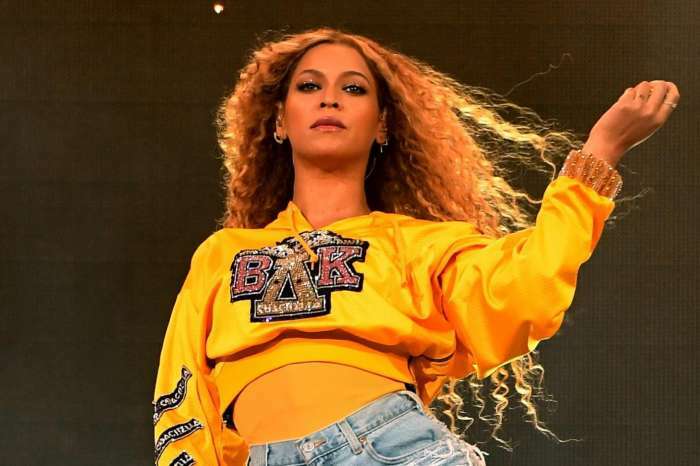 A few hours ago, Queen Bey tore down the stage during the 2018 Coachella Music Festival. JAY-Z’s wife wore an array of costumes and brought out Destiny’s Child members Kelly Rowland and Michelle Williams, and her husband along with more than 200 dancers. The mother of three opened the epic show in a Nefertiti-inspired cape. She quickly changed into a yellow-cropped sweatshirt with her initial BK on the front and cut-off jean shorts with some white boots that featured fringes. Beyonce delivered almost two hours of a show where she belted out nearly all of her classics. 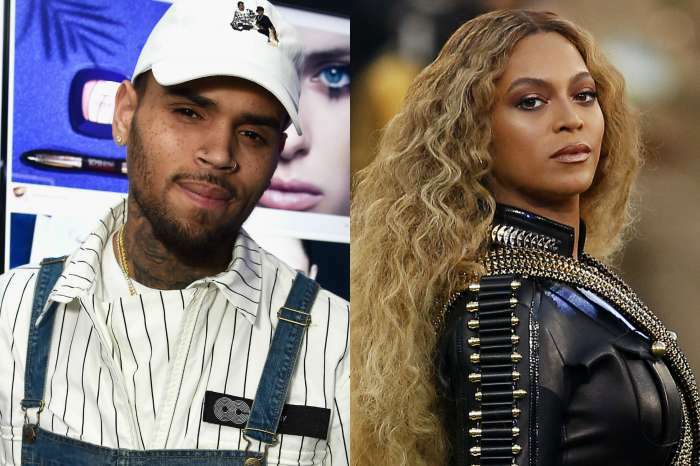 Bey is set to take over the world with her On the Run Tour II with Jay.